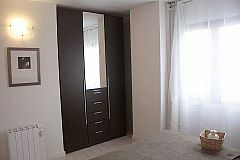 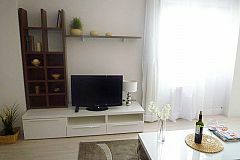 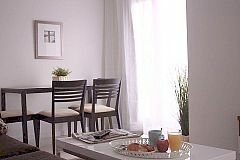 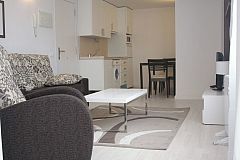 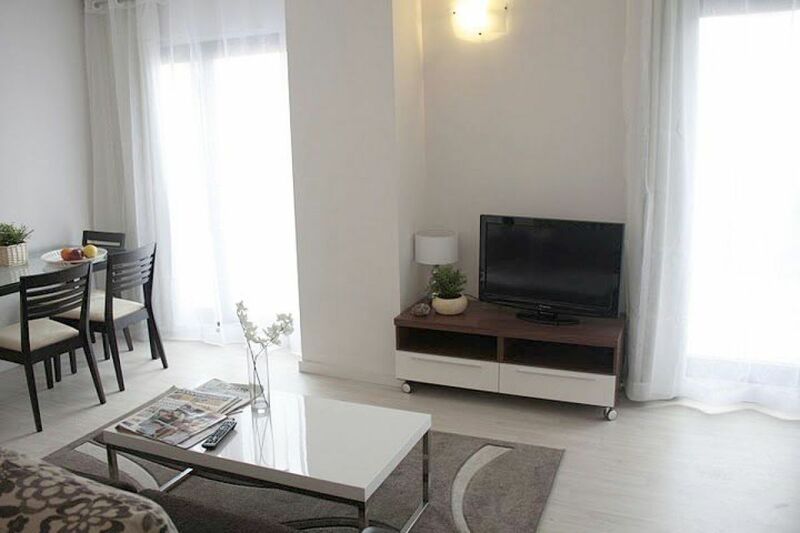 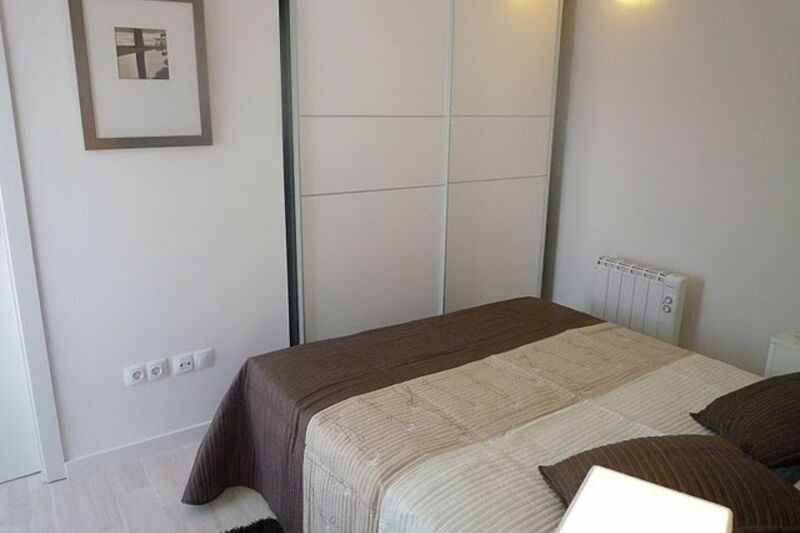 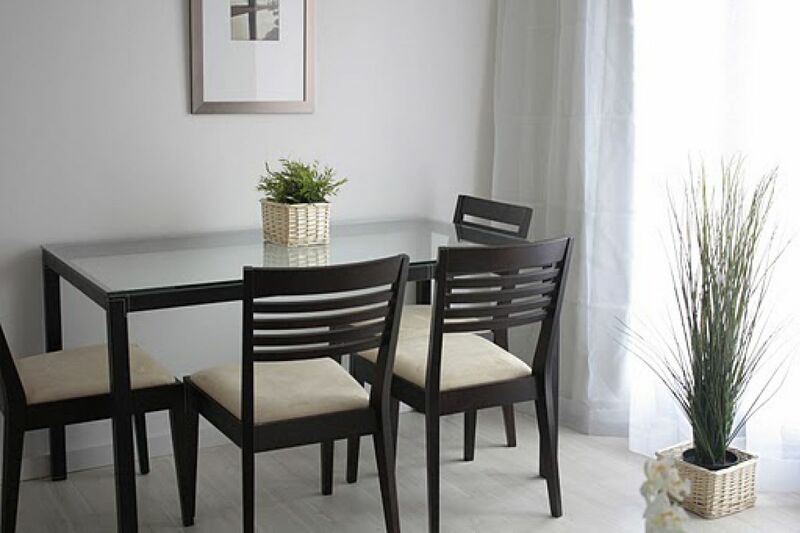 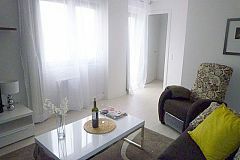 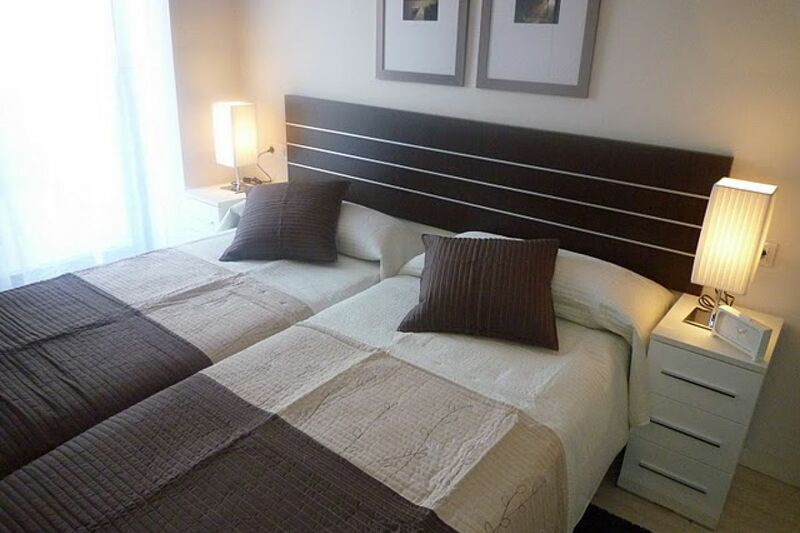 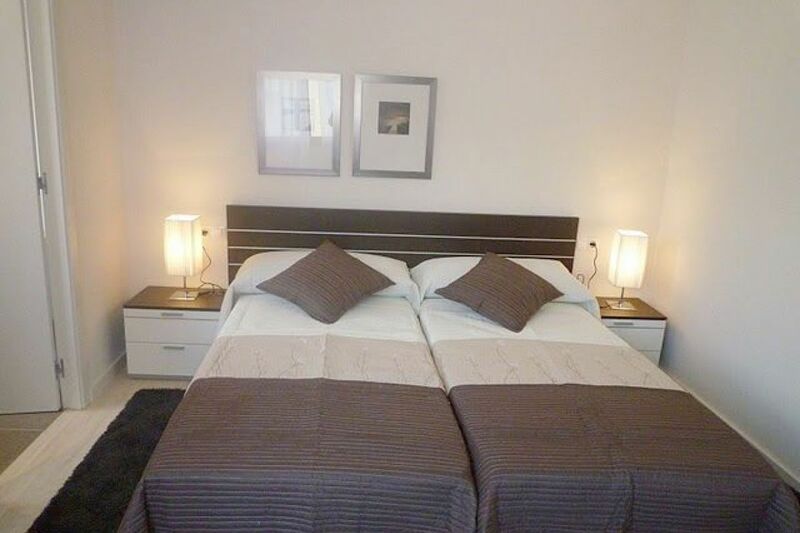 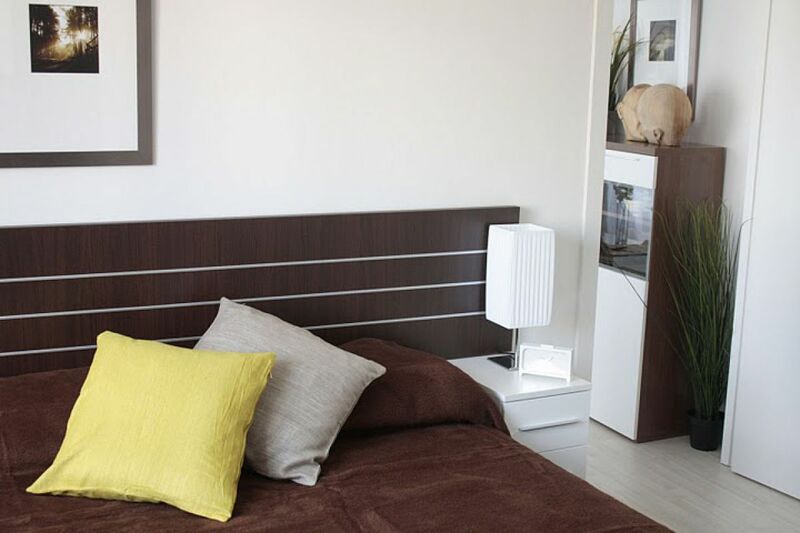 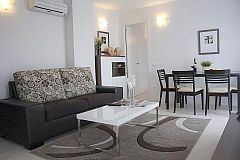 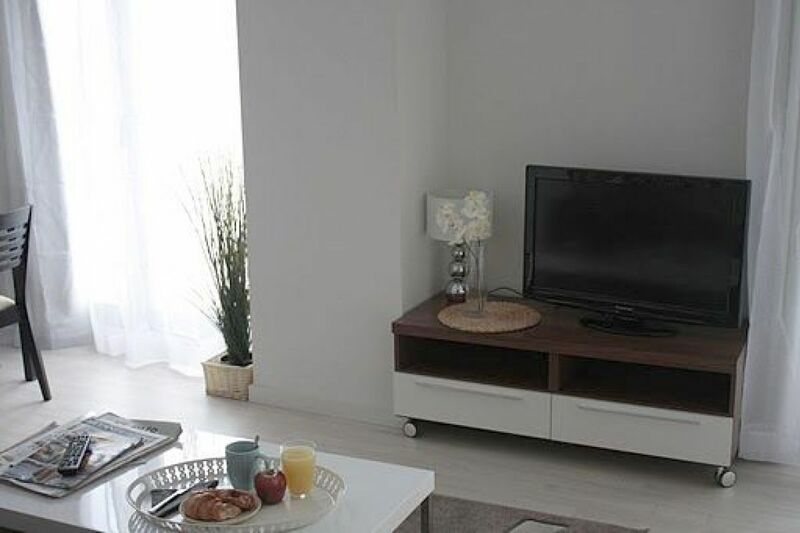 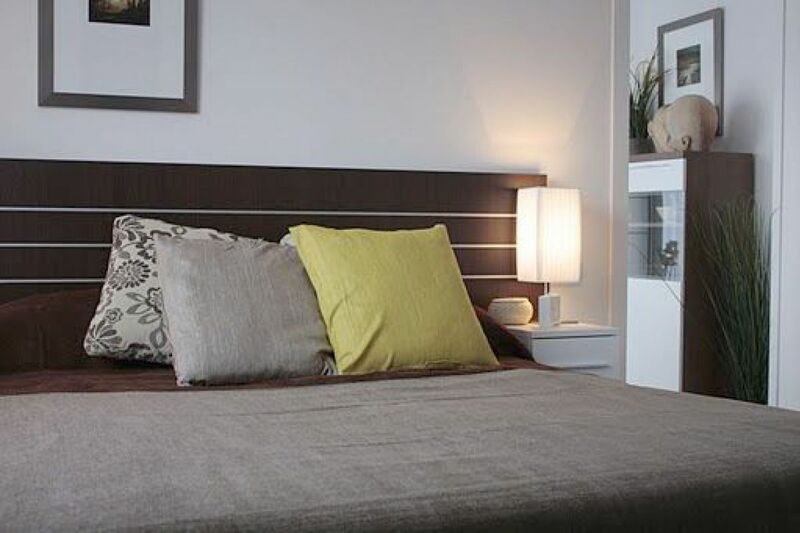 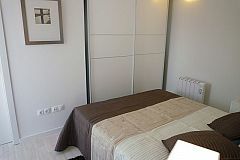 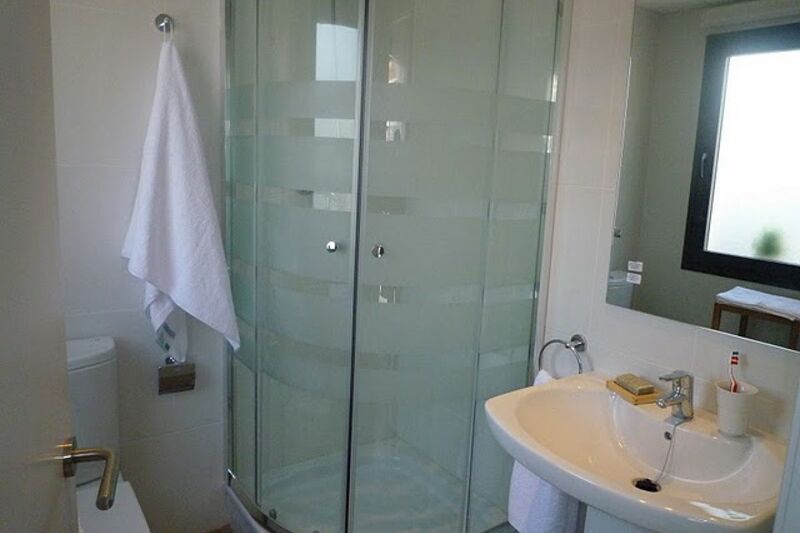 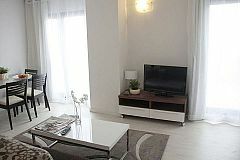 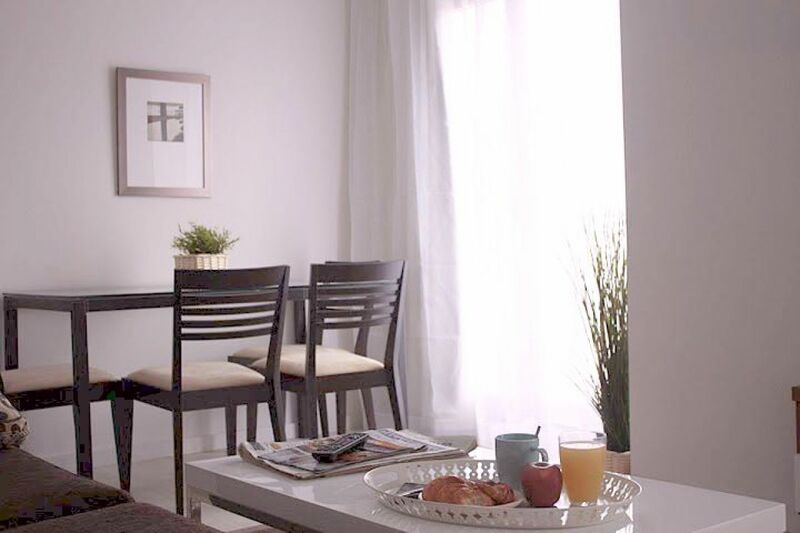 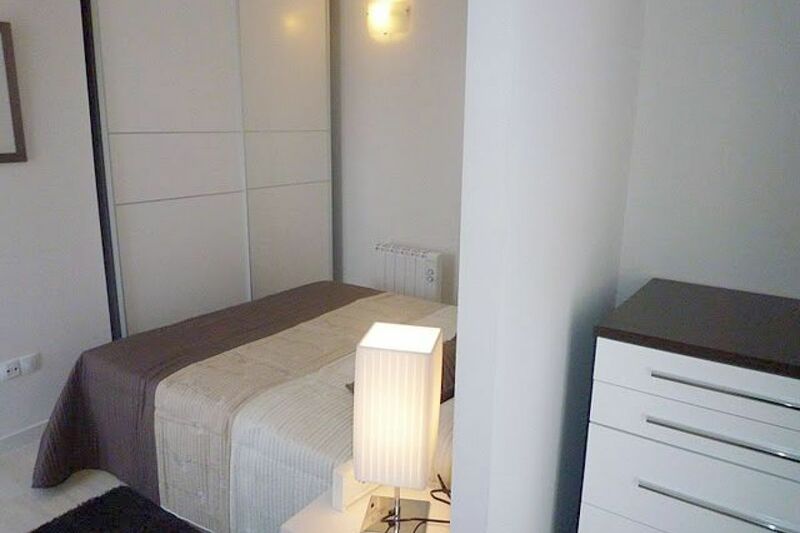 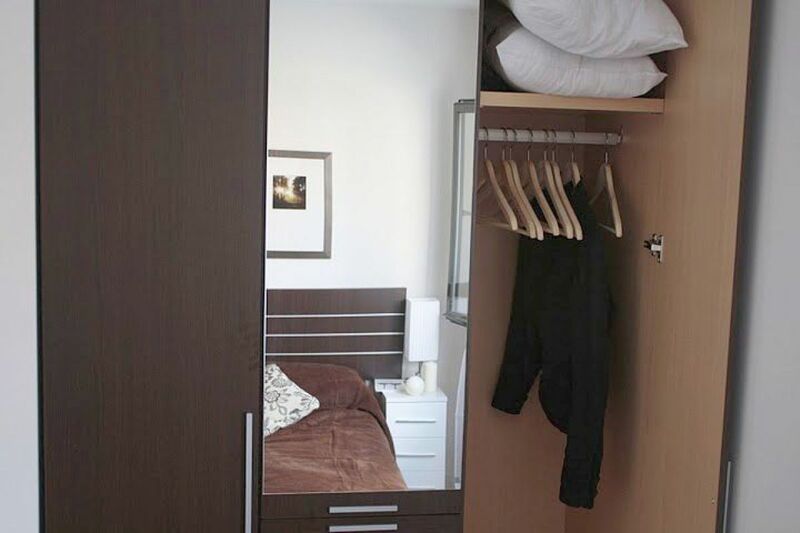 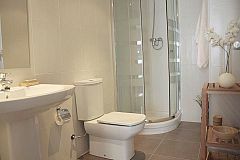 This brand new flat in the right by Fira Gran Via, is located on a quiet street, an oasis of tranquility just a short walk to the Gran Via 2 shopping mall, Fira Gran Via and Barcelona's City of Justice and less than 15 minutes away from La Rambla and all the historical sites of Barcelona. It is just 15 minutes from the airport. 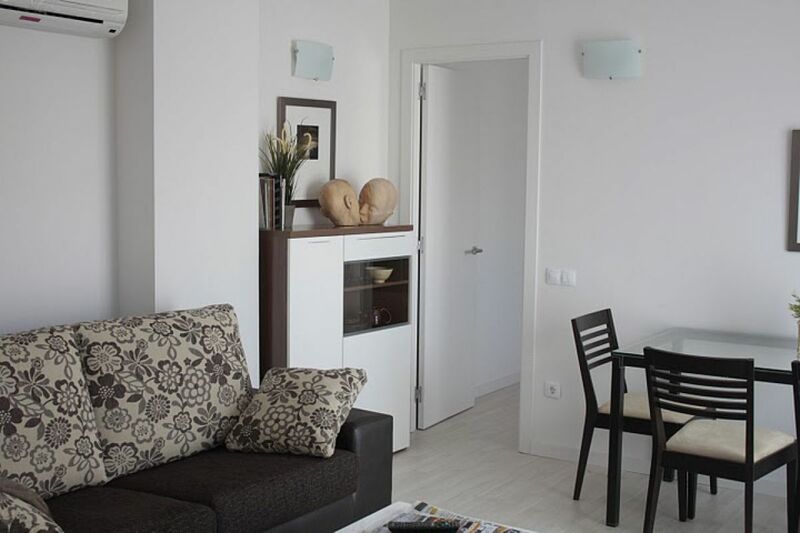 There are 20 apartments all identical in the same building. 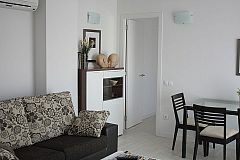 Ask for availability for large groups.